Perfect sound. Discreet style. Premium construction. These are the standards that define Focal – and the reasons why listening to Focal speakers is an absolute pleasure. The Access line offers a marriage of performance and affordability, allowing you to experience the best in sound with a guilt-free conscience.With the first song, Focal's Access Series 570AC 5'x7' speakers will make your old factory models fade into a distant memory. High-quality components in the built-in crossover ensure a seamless distribution of frequencies to the woofer and tweeter, for a totally natural sound. The DFS (dual fiberglass structure) woofer cone delivers precise mid-bass and midrange reproduction while offering full, articulated bass. Coupled with a butyl rubber surround, the cone's all-weather durability ensures performance even in the hottest, most humid environments without distortion or warping. I ordered two sets. 3 Sound great, one came broken. Had to be ordered in, I have waited over 4 weeks for my one day delivery refund as they had to order in and still waiting to get product replaced or repaired. This would be 5 star if I had good service in exchanging my broken one for a working product. can you give me a list of installation equipment to purchase for installing these speakers (including wiring)? You will need the below listed Speaker adapter harness. Hi there! Really interested in knowing whether these Focals a) would fit in my Alfa Spidler 51 plate and b) go with new pioneer 8700BT head unit. Am sure sound will be great as I have Focals at home! Hi, Alfa Spiders are normally 6.5" however the size can be different spending on the stock system unit you have. Some are amplified some are not. The 8700Bt will put out a very clean signal to any range of speakers however the Focals are a very smooth sounding speaker. Hi I have a fiesta Mk6 2007 plate which I believe are 5x7 speakers, can you tell me if these speakers are going to be noticeable better and that they will fit? I have a 2013 Ford F-150 2 door standard cab truck. 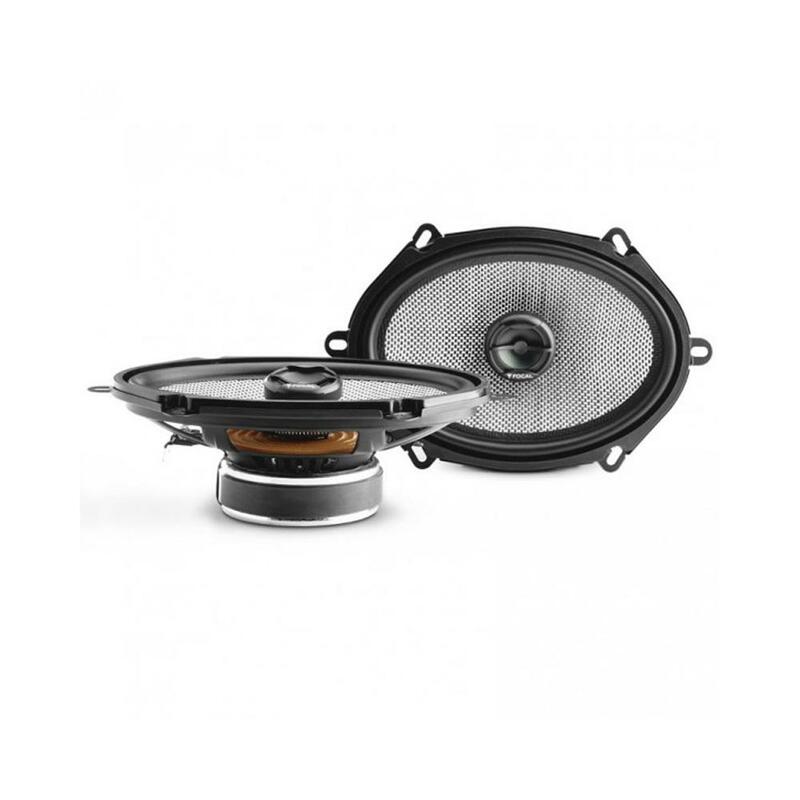 Are the Focal 570AC speakers a good match for my truck? Which amp should I consider with the speakers? 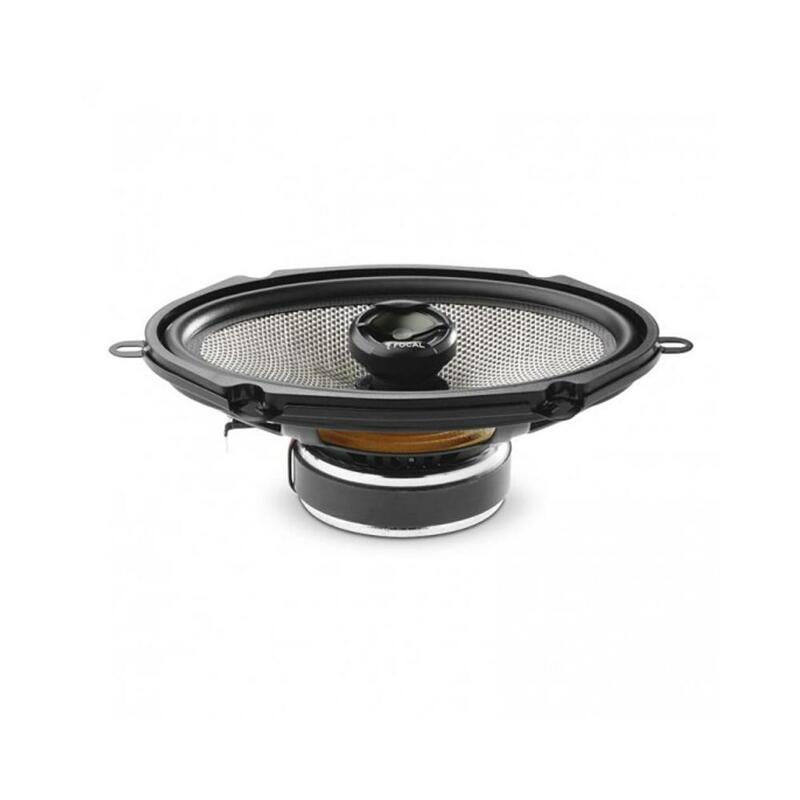 Hi, the focal AC are great speakers, however on the F150 we are sure the size is 6x8 on that year! if this is the case you would need to build a 1" reducer ring in order for these to fit. The speakers them self's sound amazing and would work and sound superb of a amplifier. We have advised on a few amplifiers below.